This Course – WordPress for Beginners up to Advanced – is intended for a beginner who wan’t to get a job as WordPress Designer, this course is not for developers. 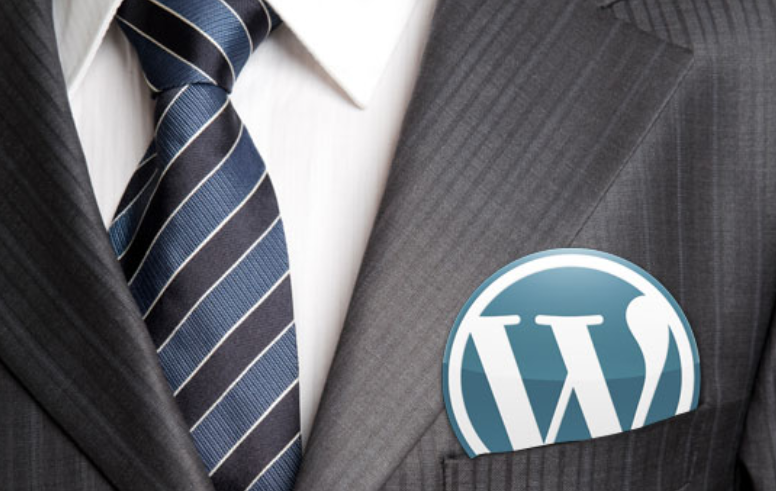 You Can Control and Manage Any WordPress website afther this course! And All the tools included in this tutorial.